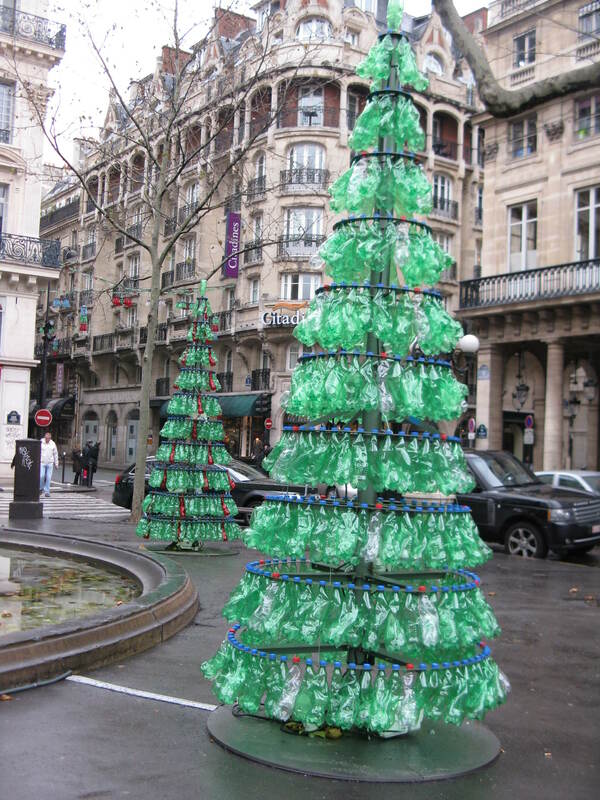 This entry was posted in Home and Garden and tagged Christmas, Christmas trees, France, holidays, Paris, recycling. Bookmark the permalink. I love to read your post about Paris, even something so trivial is interesting for me! Je t’aime Paris!